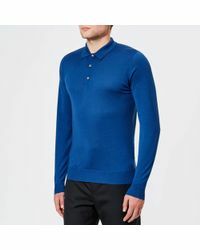 With a four generation heritage, John Smedley continues to produce sought-after items with premium fabrics. 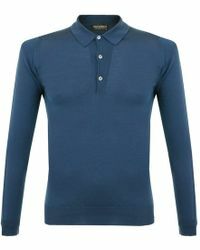 Created in 1784, the brand was established by the founder of the same name, and business partner Peter Nightingale. 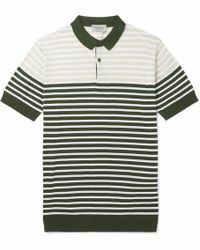 Revered for its covetable knitwear, the label's clothing exudes quality and a classic aesthetic. 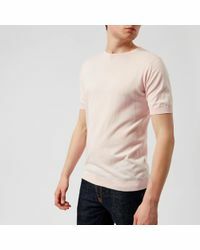 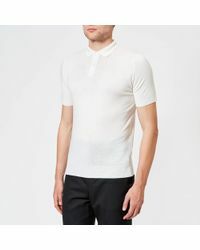 John Smedley T-shirts are great staples to add to your closet. 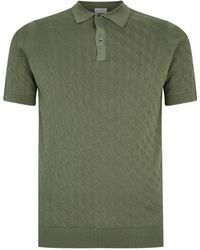 The range features pieces with a timeless look, allowing these products to be easily styled. 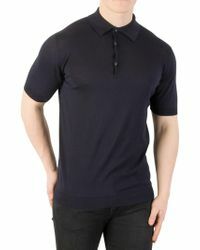 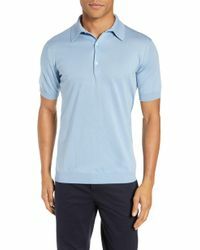 Choose from cotton polo shirts to long-sleeved designs.